The Computer syllabus starts with “Touch Typing” on an ordinary keyboard in MS word and learning to control of the Windows operating system using sound software called Jaws. Progression to other software allows access to the internet for e-mails and surfing the web. 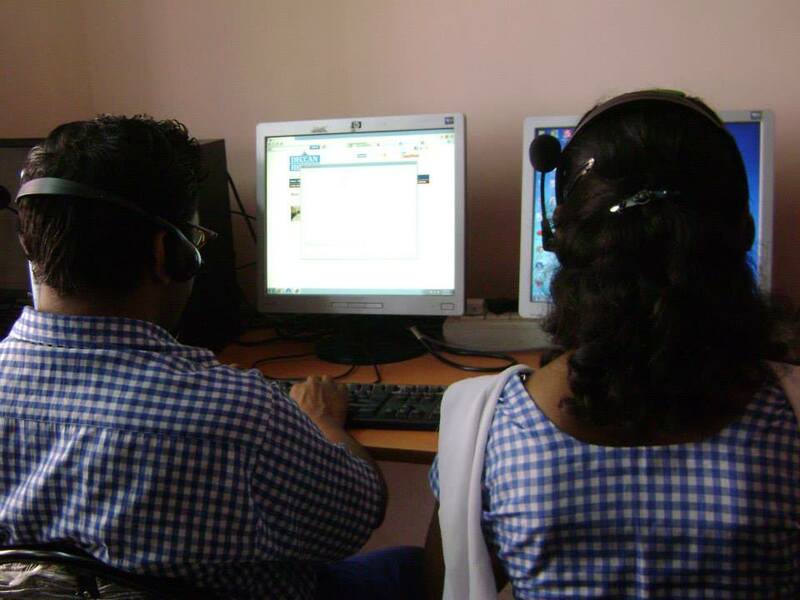 The use of Skype for computer phone calls (VOIP), and a scanner with Optical Character Recognition ( OCR) makes reading ordinary books a reality.